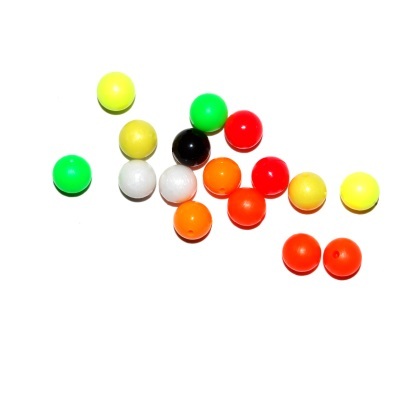 Cronus 8mm beads can be used as bait stops or a number of beads can be added to a hooklength as an attractor for flatfish species such as plaice and flounder. Supplied in mixed packets of red, yellow, orange, green, black and white beads. Choose from packets of 50 or 100.